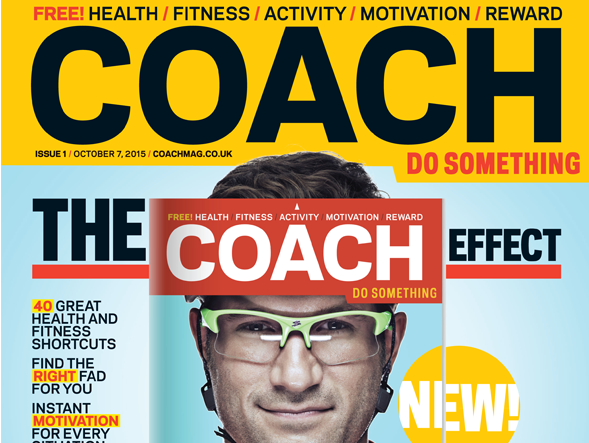 Dennis publishing is set to close the print edition of weekly men’s lifestyle magazine Coach just over a year after launching the title for £3m. The magazine is set to continue online at coachmag.co.uk with the last print edition due to be published on 14 December. The decision has put 15 staff across editorial and commercial roles at risk of redundancy. A Dennis spokesperson said that where possible at-risk staff would be moved to other internal positions. Coach has a UK-wide print distribution of 300,000 copies, two-thirds of which are distributed in London. Copies are handed out free at stations, gyms and leisure centres. 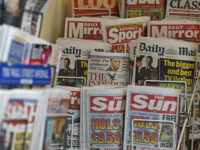 James Tye, chief executive at Dennis Publishing, said: ‘In just 14 months, we have built a strong brand that has made an impact on the market and resonated with readers.